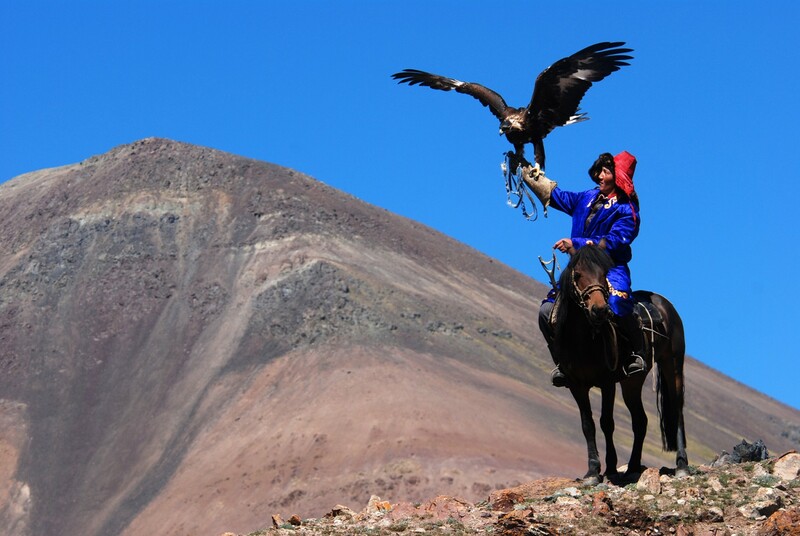 In the far western corner of Mongolia there are Kazakh people live under the shadow of Majestic Altai Mountains. 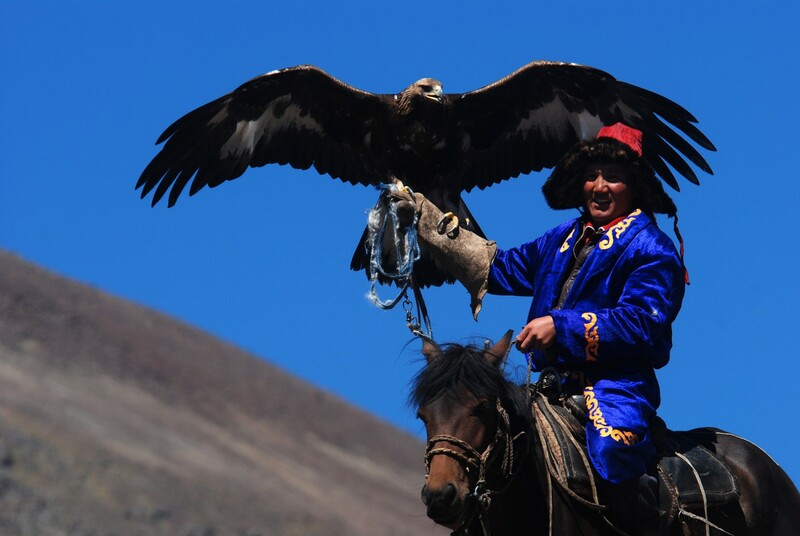 They have 2000 year old tradition of Hunting with Golden Eagles. 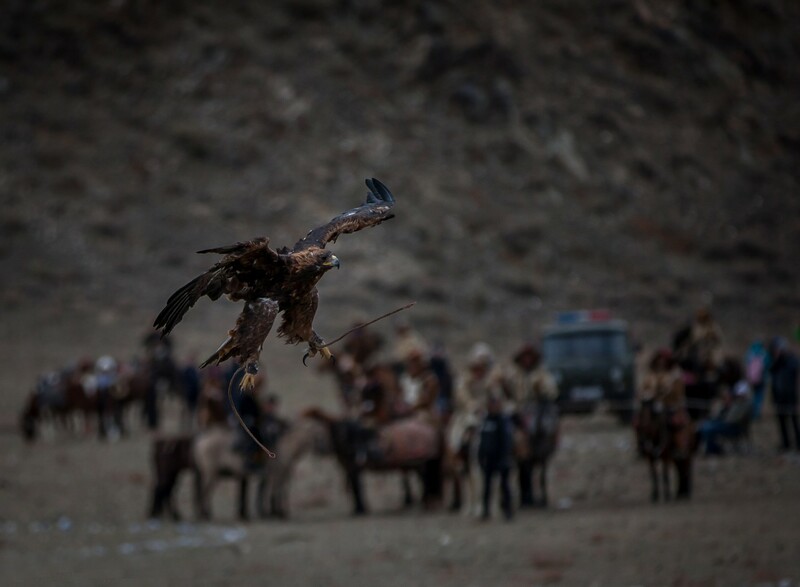 Once nearly forgotten tradition was revived recently and every October there is Golden Eagle Festival. 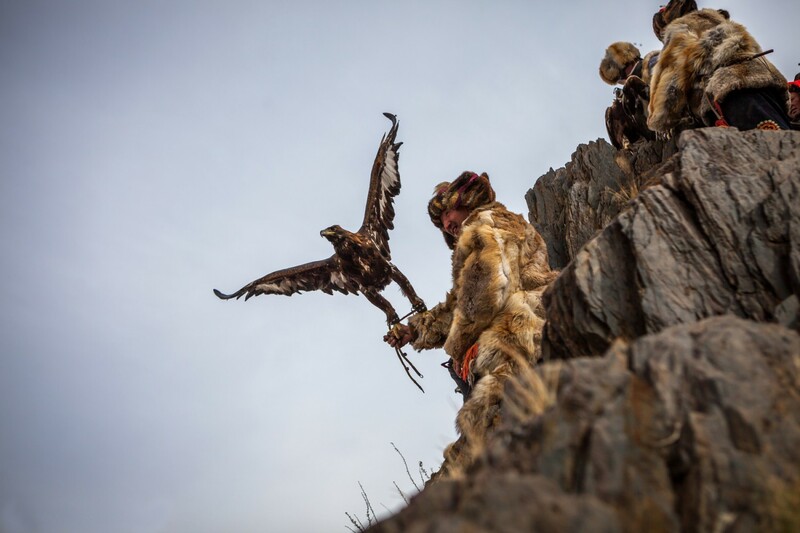 Kazakh hunters gather with their trained Golden Eagles and put on their best-ornamented clothing and saddle to take part of this colorful event. 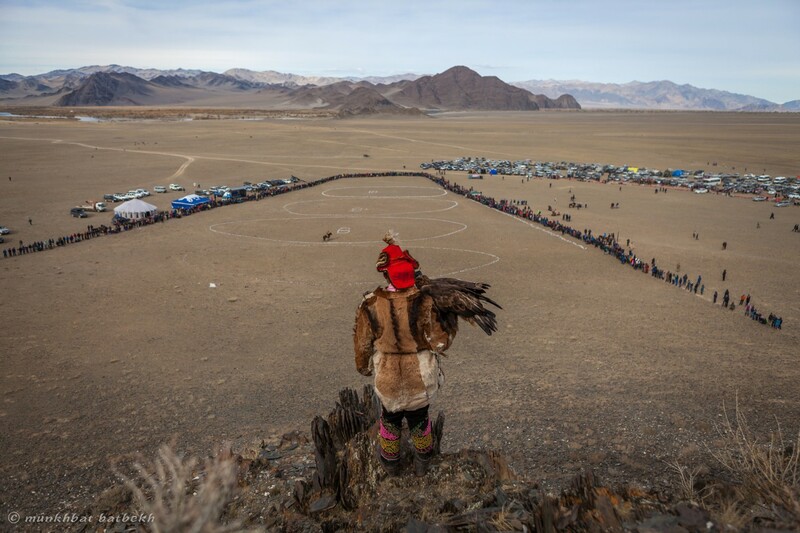 Besides of competing with their best Eagle training skills there are several other sporting and traditional games played and public openly competes with each other. 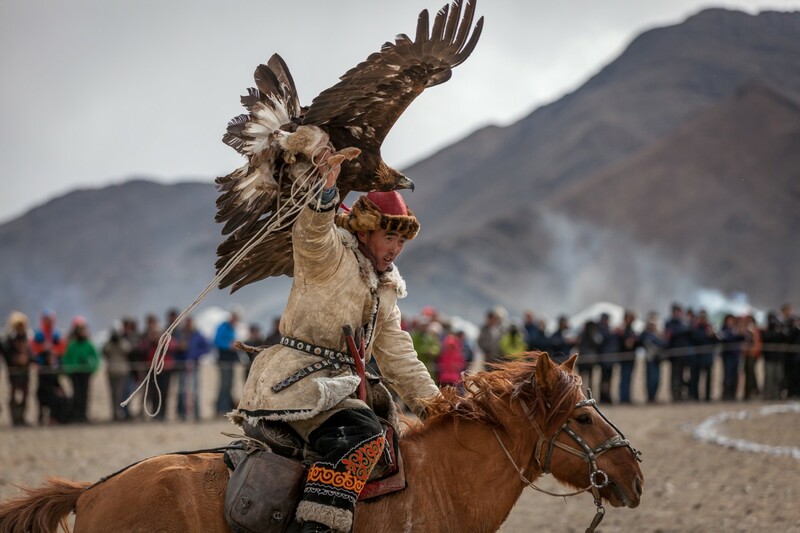 Nomad festival is very different from modern day sporting event, it is a rare chance for them to get together and share their news and meet each other and hang out, which otherwise happen very seldom in their isolated busy lives. 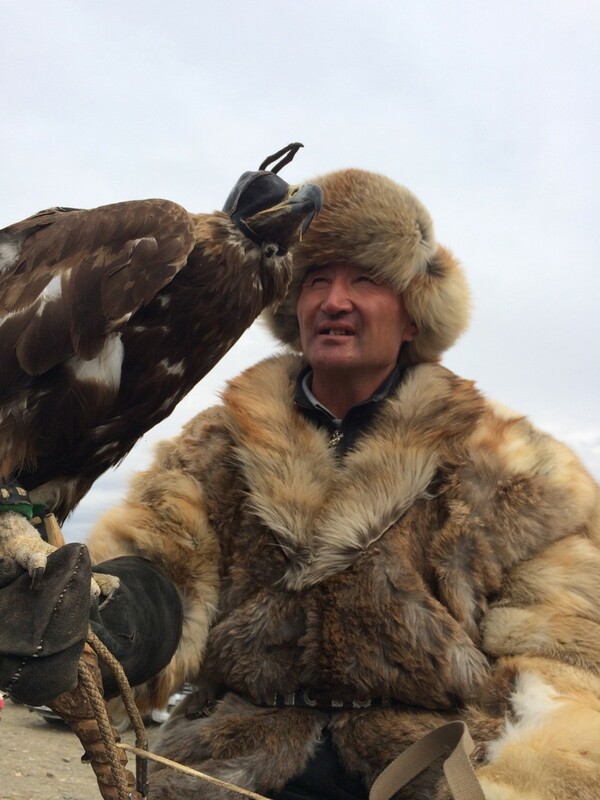 Staying and hunting with an actual eagle hunter few days before festival starts. 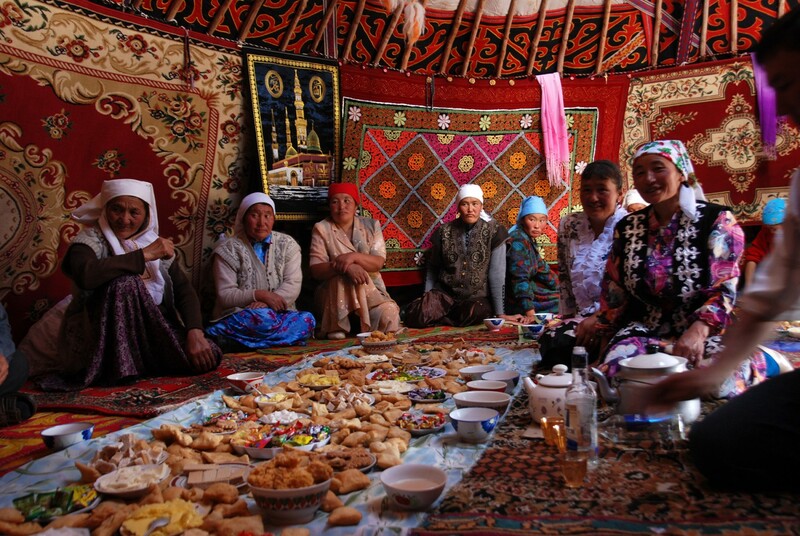 Getting first hand in depth understanding about Kazakh nomad family and their culture. expand_more Day 2: Sightseeing day in Ulaanbaatar. 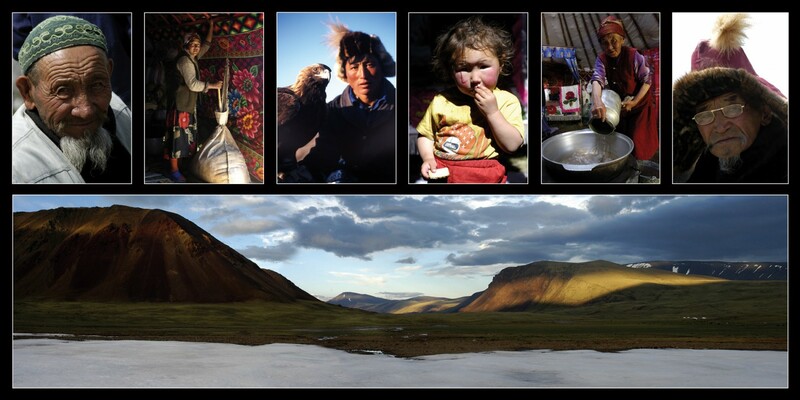 expand_more Day 3: Fly to Ulgii province, drive to eagle hunters home. Private ger stay. expand_more Day 4-5: Hunting with eagle days. Private ger stay. expand_more Day 6: Drive to Eagle festival venue. 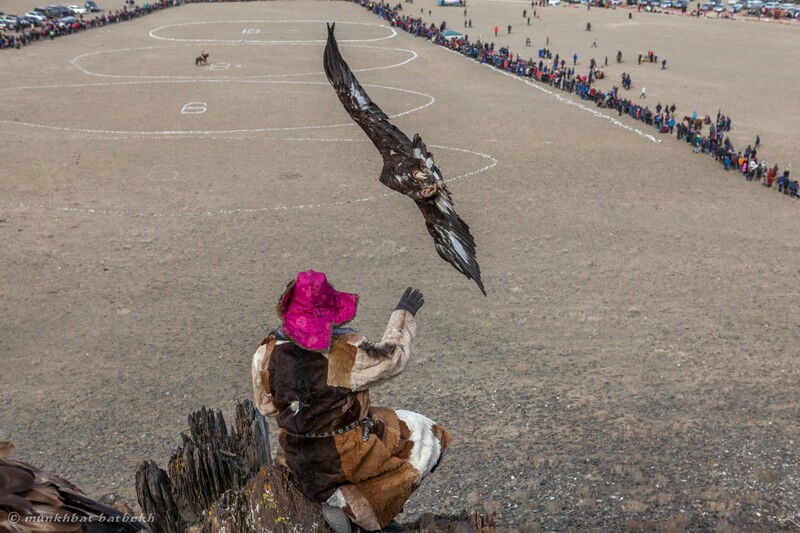 First day of Eagle festival. Ger camp stay. expand_more Day 7: Second day of the Golden Eagle Festival. Ger camp stay. expand_more Day 8: Fly to Ulaanbaatar. Optional sightseeing and shopping. Kempinski Hotel.